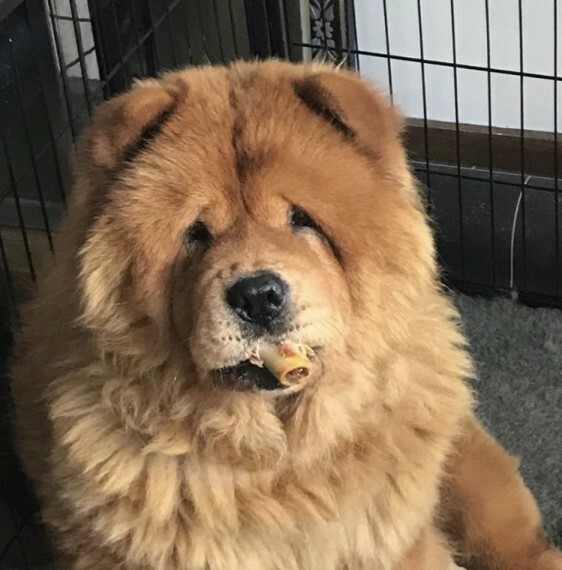 KC registered chow chows Puppys will come with full KC papers and 5 generation certificate, microchip, 1st vac , wormed to date, vet checked, 5 weeks insurance, 99% toilet trained, puppy pack with lots of info a snuggle blanket with mums sent, toys and 4 weeks worth of food , Plus?? I?? always available for any advice for the lifetime of your Chow, both parents can be seen , Puppys will be endorsed, Loving forever homes only, Only serious enquiries please.